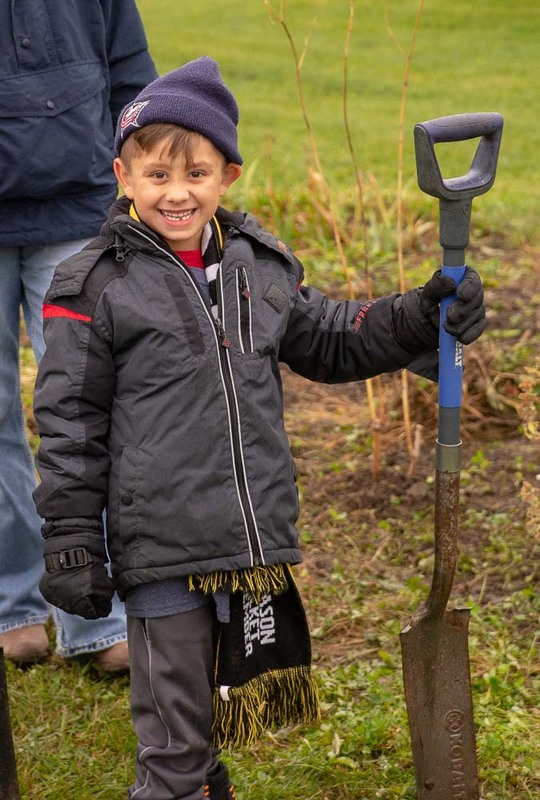 Delaware County, OH – More than 400 volunteers gathered on Saturday, Oct. 27 to do good throughout local neighborhoods during the 12th annual Make A Difference Delaware County (MDDC) – the county’s single largest day of volunteering. Volunteers of all ages and abilities started the day at Camp Lazarus in Delaware, OH or Jessica Forman’s State Farm Insurance Office in Sunbury, OH, both serving as the kickoff locations for the event. 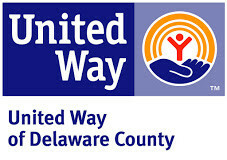 Following breakfast and a briefing, volunteers were dispatched to 81 locations throughout the county, which mainly consisted of the homes of older adults and nonprofit locations including The Arts Castle, Common Ground Free Store, HelpLine, Humane Society of Delaware County, and The Women’s City Club. Brad and Haley Schellin of Grace Powell Church coordinated a group of nine adults and six children, ranging from ages three to seven, and appreciated being able to do a group activity that kept everyone involved. First-time volunteer Kerri Robe, attended the event with her family, and says that MDDC inspires a sense a gratitude and is an eye-opening experience to the need in our community. The Robe family was among several other families and individuals that visited the homes of 55 older adults and 26 nonprofits. 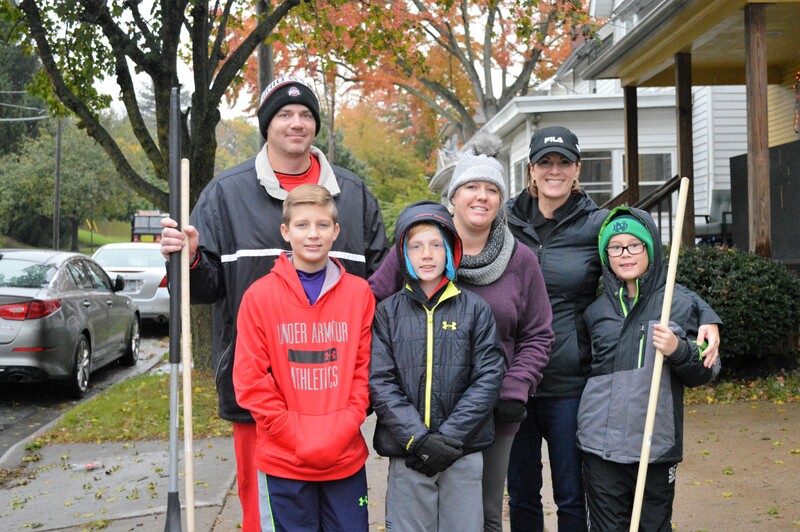 Volunteers completed tasks such as raking leaves, washing windows, removing overgrowth, and collecting trash and debris. Other groups that participated in the day include faith-based, scouting and school groups such as Ohio Wesleyan University (OWU) which leverages the day to mobilize over 200 students who are a part of Greek-letter organizations for a da y of service. 91-year-old Delaware resident since 1947, Marjorie Factor is a direct beneficiary of the day as volunteers washed windows and spread top soil over plant bulbs at her home. 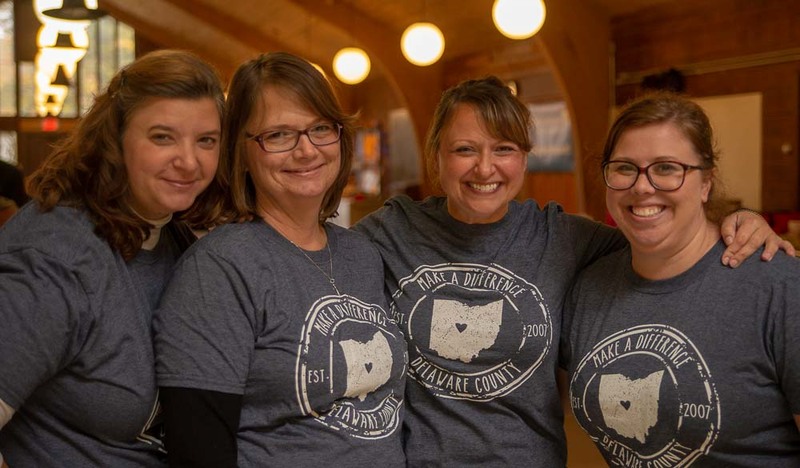 In total, an estimated 1,045 hours were contributed to this year’s MDDC valued at $25,080 to the community according to Connections Volunteer Center, which organizes the annual event. Colleen Dennis, MDDC Coordinator, says she is encouraged each year by the turn out and the impact made through the event. 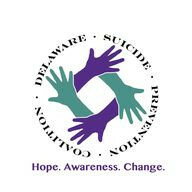 Special thanks to the 2018 MDDC sponsors: Camp Lazarus, Coss & Dowdell, Home Depot, IRONMAN, Meijer, Modern Woodmen, Richwood Bank, SourcePoint, State Farm, TOPS of Delaware, United Way of Delaware County, Walmart and Yum-ee Donuts. 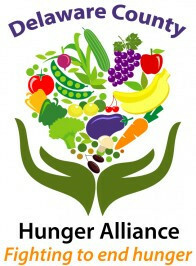 For more information about 2019 MDDC, contact Colleen Dennis at 740.363.5000 or visit ConnectionsVolunteerCenter.org.